As a hockey fan, and a fan of the NHL, there’s hardly a sentence more akin to a curse than the title of this article. Try saying that in Canada and see how many guys line up to punch you in the face. In spite of any potential closed-fisted high fives to the face, I reiterate the title of the article: Gary Bettman was right. What exactly was he right about? League parity, more specifically as it pertains to the hard salary cap. 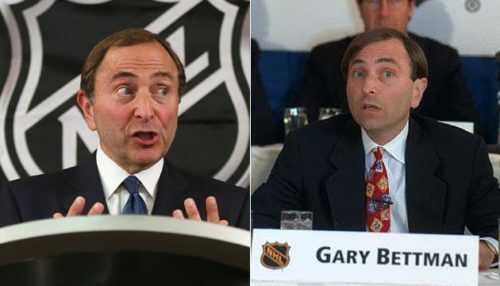 Prior to the 2004-05 lockout, the NHL enjoyed the distinction of being the only major North American sports league without a cap system, or any form of luxury tax for overspending on players. The league had a “marketplace” type free agency, where teams were free to pay as much as they wanted to whomever they wanted, with nobody to stop them. In what is called a “franchise” league, all teams remain in the same league year after year, as opposed to a “promotion-relegation” league like the ones European soccer leagues use. The marketplace system allows very rich teams to afford the very best talent, making for a league that often lacks competition outside of the top three to five revenue earners. Yes, each word in that sentence links to a different site, and yes, there is a theme to all of them. All of these leagues do not have a salary cap, and they have a marketplace type free agency system. If you’re pressed for time, let me summarize: it’s a pretty safe bet in La Liga that either Barcelona or Real Madrid will win; it’s a pretty safe bet in the Bundesliga that Bayern Munich may win; it’s a pretty safe bet in Ligue 1 that PSG may win… you get where I’m going with this. No salary cap, no real parity (the English Premier League is a pretty unique scenario but I digress). The maximum entertainment value in these leagues comes from when these giant teams play each other, but not much else. Sure, these leagues make incredible money; but who will watch a match between Huesca and Sevilla for fun? By implementing a salary cap, Bettman allowed for teams to have a more-or-less equal shot of landing a big superstar player, and to maintain only a certain number of these marquee type players. Because of the salary cap and parity, the league is consistently entertaining. Despite many teams being “perennial contenders,” they can sometimes miss the playoffs (Washington won the cup 4 years after missing the playoffs), or lose early in the playoffs and not win. The system in place has fostered this sense that any team can win any given year (sort of; Edmonton is trying really hard to be perennial draft lottery contenders); take for instance, this year, Chicago is out of sorts, and so is St. Louis, but Toronto may finally win one. This is in stark contrast to the NBA, where we’ve literally had the same two teams play each other in the finals four years in a row. That’s after getting two repeat finals in a row, not to mention the same player making the finals eight years in a row. 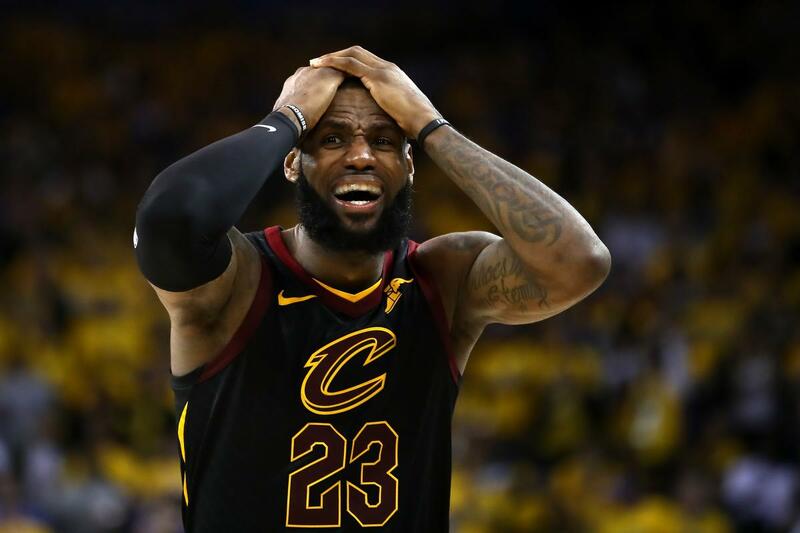 Fun fact: the NBA became so predictable that last year, when it looked like the Cleveland Cavaliers wouldn’t make the playoffs (before the all-star break), I bet a case of beer that the finals would be Warriors-Cavaliers again. I now enjoy multitudinous beers for my incredible foresight. Sorry, Steve. That’s the face I make when I lose access to a nobody’s wallet too.